The latest fitness equipment at the best prices. We hire and sell a huge range of Treadmills, Exercise Bikes, Cross trainers, Rowing Machine, Gyms and Commercial fitness equipment to Brisbane and the Gold Coast. Call us today to have exercise equipment delivered to your door. 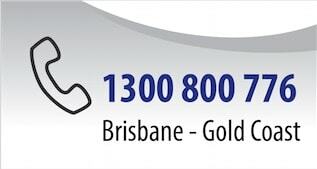 Free Treadmill delivery to Brisbane and Gold Coast.